No you are not mad! This is actually real and here. 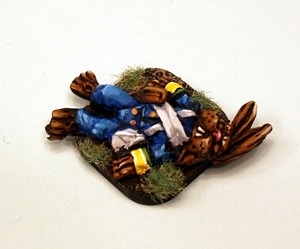 Alternative Armies presents a fantastically crazy single release from Will Grundy's fantastical miniatures line. 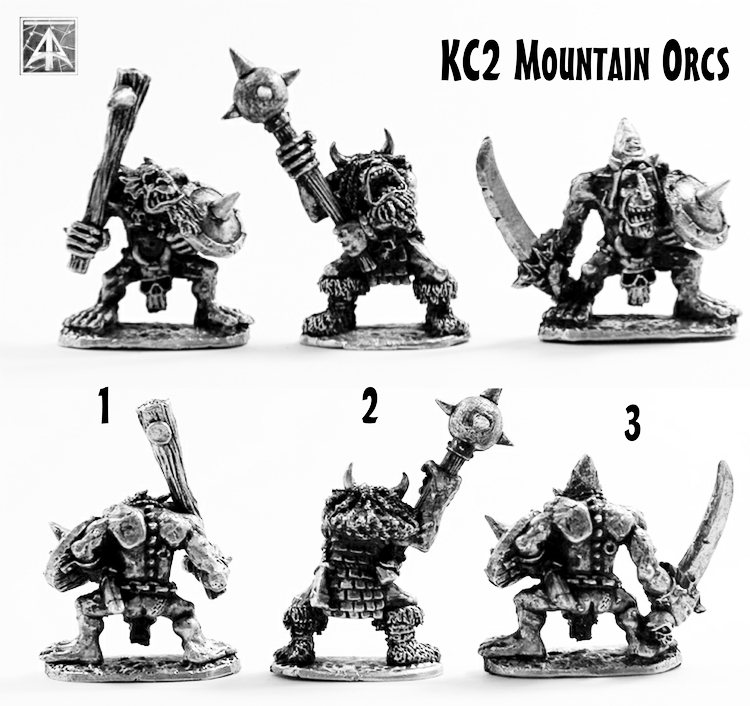 A single large miniature supplied in one piece grey tone high quality resin. 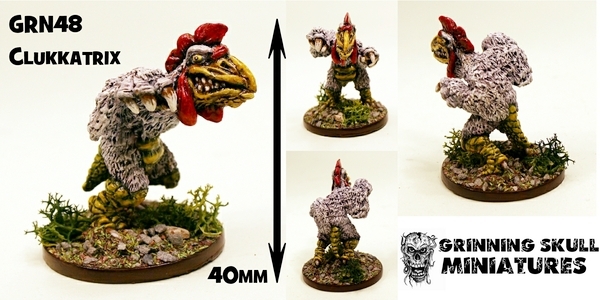 This 28mm scale miniature is great for science fiction and post apocalyptic wargaming with any rules system. All hail the uber Rooster! 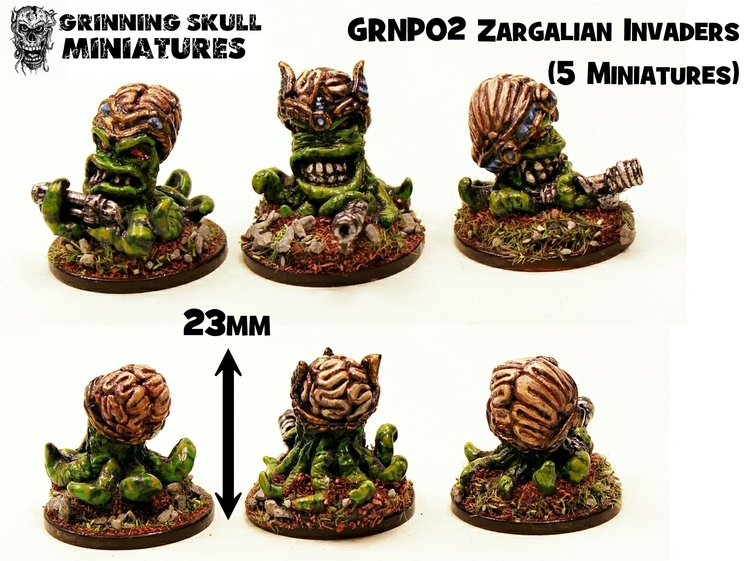 Alternative Armies presents three new miniatures for the Grinning Skull line sculpted by Will Grundy. These miniatures are single releases and a value pack too for the awesome Zarglian Invaders from beyond the stars! 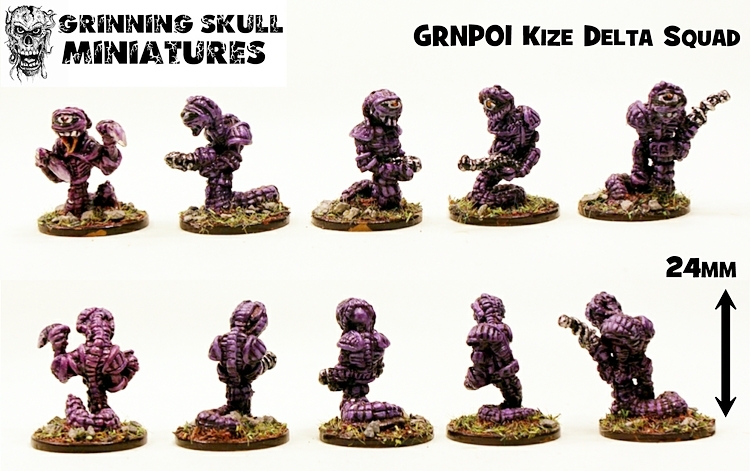 They are 28mm scale resin miniatures which are great for science fiction, post apocalyptic as well as retro and world of the worlds type wargaming with any rule system. We hope you like them as much as we do.